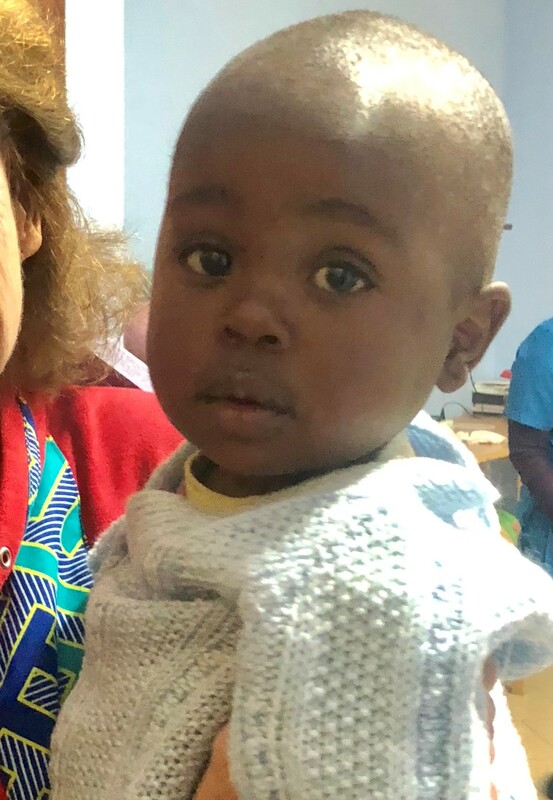 Sharon #2 came to Neema on July 2, 2018. She is about 18 months old. Her mother abandoned her and the father who has just gotten out of prison cannot keep her. She is sweet and doesn’t cry. She loves the attention, classes and fun play she gets at Neema. Please help us take care of this little girl until a family can be found to take her. You can sponsor a baby at Neema for as little as $30 per month or about a coke a day. It takes $300 a month to fully sponsor a baby and that covers nannies’ salaries, food, formula, petrol, medical and utilities. It does not cover building or MAP costs. Only Tanzanians are paid a monthly salary at Neema. Please go to www.neemavillage and set up a monthly sponsorship of Sharon #2.